Helio is now officially offering the Mysto on its site. Last month it became available, but only for the Korean-market, while now it is available for all. 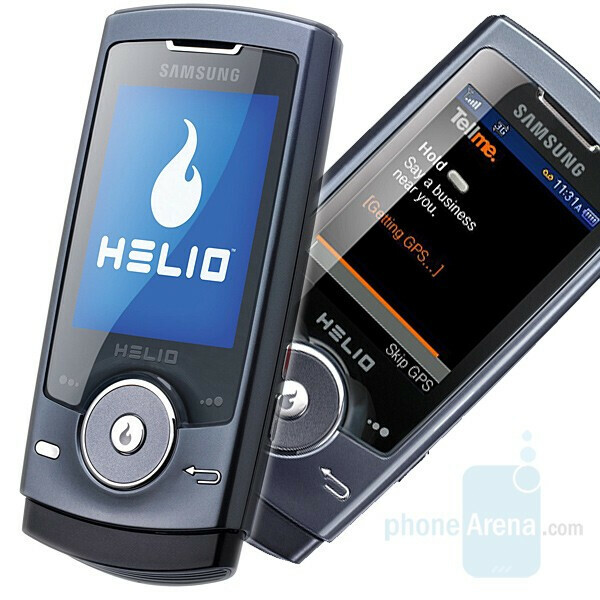 Like we mentioned before, the CDMA phone also known as Samsung SPH-A523, has a 2 megapixel camera, 2.2" QVGA display, GPS and EV-DO support. There is 100MB built-in memory and a microSD slot which makes the device’s memory expandable up to 4GB. Music and video players of course are present. The price of the Mysto is $149 for new members.